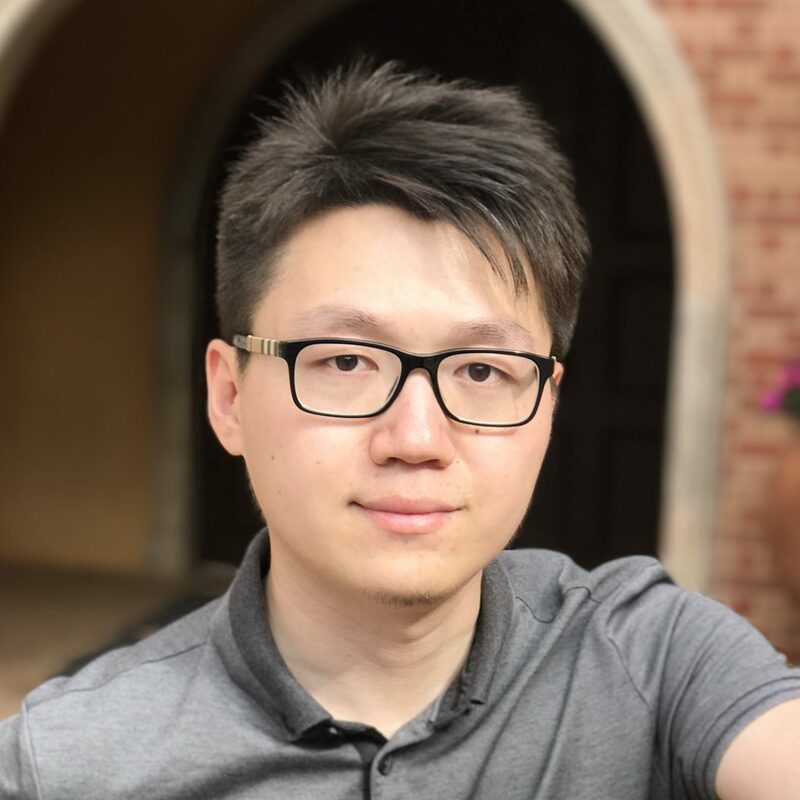 Xiaodong Xu is a professional software engineer (P.Eng.) with 5 years post-graduate work experience at Thales Canada and 2 years internship experience at Parker Hannifin Canada. At Thales Canada, he designed and developed a large-scale real-time simulation product to reliably simulate the company CBTC (Communication-Based Train Control) system, which provides driverless train control service in subway and light rail transit systems for major cities across the world. He managed simulation software development for three projects simultaneously and achieved company commissions for project revenue services by delivering high quality software to Hong Kong, Hyderabad and Walt Disney World urban rail transit systems. Xiaodong Xu received his B.Sc. in Computer Engineering from the University of Manitoba. During his undergraduate program, he designed and built a smart phone based vehicular blind-spot detection system for his thesis project design, and a US provisional patent application that was approved for this project. In addition, he was section leader of the electronic control team representing his school to participate in two consecutive international tractor design competitions. Currently, Xiaodong is pursuing a Masters degree in Computing and Software at McMaster University. His research direction focuses on machine learning, big data and mobile data computing.